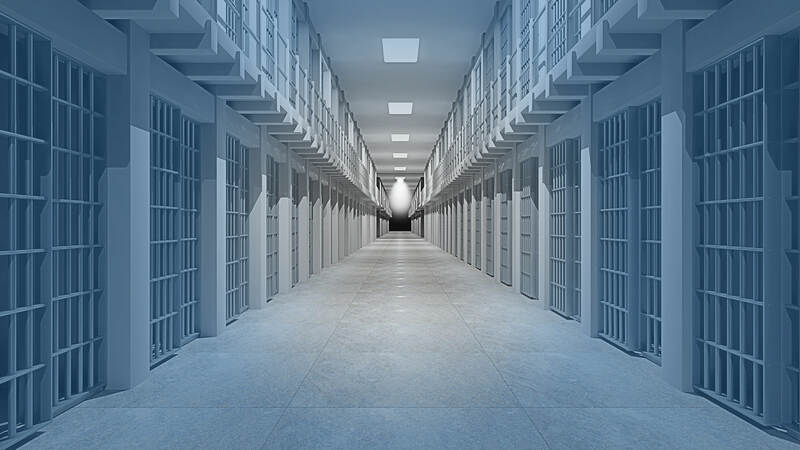 Federal criminal trials are high-stakes events, with defendants potentially facing significant penalties and incarceration, and the trials and background drawing media attention. For the new advocate, discerning the best strategy and preparation is a daunting task, particularly where the best method to navigate the federal criminal process and plan for the trial is best understood through practice and experience, rather than learned through study of the rules applicable to court procedures. This program, presented by Alex Spiro and Kayla Feld of Quinn Emanuel Urquhart and Sullivan LLP, introduces new advocates to the stages of a federal criminal trial and provides advice on the strategy for jury selections and effective direct and cross examinations. Alex Spiro is a partner in Quinn Emanuel’s New York office. Alex is an experienced trial lawyer, well known for handling high profile cases for famous clients. His practice area focuses largely on white collar crime and criminal litigation. In addition, he has handled an array of complex investigations that include various companies and corporations. Mr. Spiro has, as lead counsel, tried over 50 cases to verdict ranging from misdemeanors to murders. Notably, over the last several years, he has secured a string of significant acquittals for his clients in both federal and state court. Prior to joining the firm, Mr. Spiro worked with Benjamin Brafman as a trial attorney and as a Manhattan prosecutor. As a Manhattan prosecutor, among other cases, Mr. Spiro helped indict and convict Rodney Alcala, the “Dating Game” serial killer, for two New York murders in the 1970s, and, convicted, at trial, serial murderer Travis Woods. He also worked with the Conviction Integrity Unit investigating potential wrongful convictions. Mr. Spiro is a graduate of Harvard Law School. Mr. Spiro has served on the faculty of Harvard’s Trial Advocacy Program for the past several years and is Chairman of the Board of Harvard's criminal justice initiative - The Fair Punishment Project. As an attorney, Mr. Spiro has lectured on a variety of subjects including trial practice, corporate privilege, evidence, and criminal law. Mr. Spiro is a member of Phi Beta Kappa, and has received several other academic and professional citations, including the Albert Imlah writing award, the ACC Northeast Ethics Lawyering award, and the NYLJ Rising Star award. He also sits on several company boards – both private and public. Kayla Feld is an associate in Quinn Emanuel’s Washington D.C. office. She joined the firm in 2017 after working in law firms in Singapore and Paris, France, where she specialized in cross-border investigations into large-scale bribery schemes and international arbitration. Kayla’s work has included investigations into white collar crime, criminal and civil litigation and ICC and ICSID arbitrations. She has published on a range of topics, including in the areas of ICSID arbitration, white collar crime and medical-legal issues. Kayla graduated from Harvard University and University of Washington Law School. She is admitted to practice in New York and Washington, D.C. and is fluent in Spanish and French. Enjoyed the casual presentation. Speaker excellent in highlighting important points. Excellent presentation from experienced litigator. With war stories from the trenches. Helpful. This is one of my favorite classes. I appreciated the speed of the lecture, the incorporation of questions, and the speaker's ability to pleasantly and clearly convey his knowledge, as well as his willingness to clarify where his views might be different than another practitioner's. Very knowledgeable instructor. One can tell that he is experienced. He provided a very clear explanation of the process. Would consider having them as my attorneys if I needed a criminal attorney. A very good primer or refresher course.